As many of you know, Samsung recently added the ability to map an app launch to the Bixby button present on their newer devices in their Android 9.0 Pie update. For a lot of people, the obvious use for that button is to toggle the flashlight, but alas the flashlight on the Samsung Galaxy phones is not an app, and thus cannot be mapped to that button. 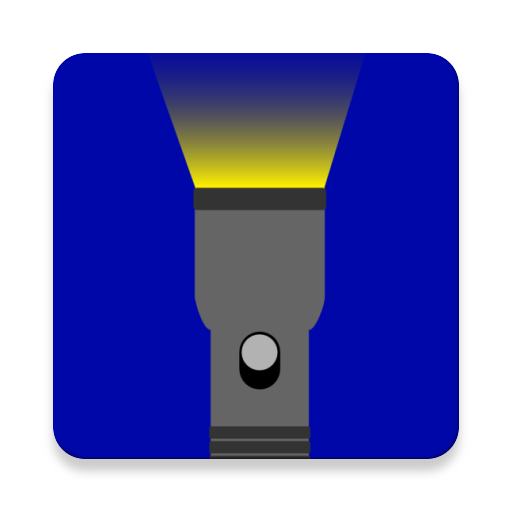 In consideration of this, we threw together this tiny application , simply titled Flashlight Toggle, to help solve the issue. This app serves only one purpose – each time you launch it, it toggles your flashlight on or off with no interruption or visible interface. At most you may see a brief “slide” animation on your screen as the app does it’s thing. The app is completely free, doesn’t request any special permissions, and works in tandem with the built-in flashlight on your device. We hope you find it useful in creating your own hardware flashlight button on your Samsung device. Click the banner below to download from the Google Play Store today.